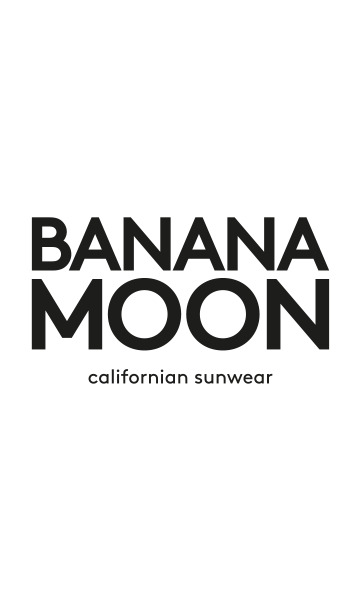 PIOCO WOSKIN bikini top from the Banana Moon Couture collection. This plum-coloured satin bandeau ensures a chic and sophisticated look. With soft cups, pleating, neck straps and gold and silver rectangular rings between the cups, this bandeau offers comfort and femininity. Worn with the JAXIA WOSKIN bottom, this model is a timeless essential for your holiday wardrobe.